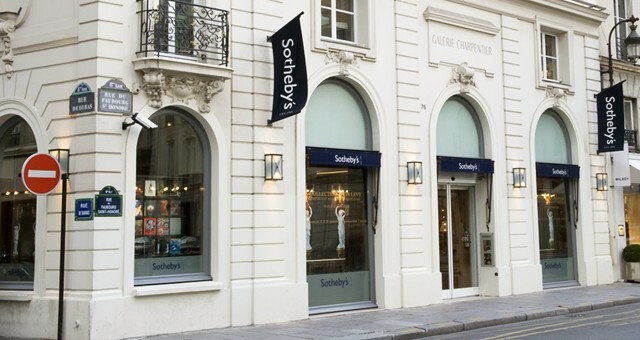 On March 7 2015, Sotheby's held an auction of original comic artwork in Paris. Also two pieces of artwork by François Schuiten were auctioned. See the following links for the details. Both items were sold 1).